First the nuts have to be soaked in water for 6 hours, except for the pine nuts. 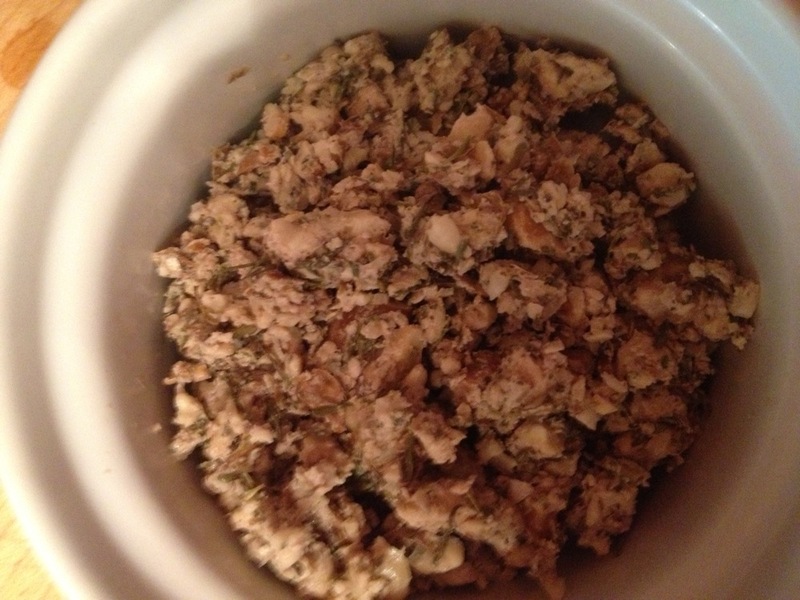 Place nuts (walnuts, cashews) in individual covered containers filled with water. Put in the fridge for 6 hours. Then drain and set aside. Also soften the sun dried tomatoes by placing them in a bowl covered in filtered water for 30-45 minutes. Squeeze the lemons and set the juice aside. Place all ingredients into blender or food processor. Do not pulse long. Pulse until the consistency resembles crumbled hamburger meat or sausage like the photo below. Sprinkle a little salt and pepper. Set aside. This stuff is so good. You can also use it as taco “meat” or make it into a patty for “hamburger” or top it on healthy crackers for an easy appetizer. 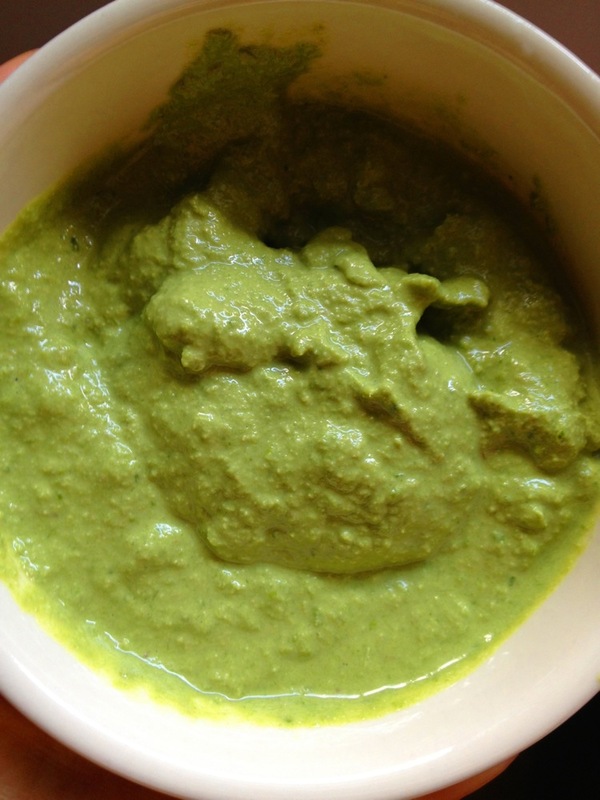 Place all ingredients in blender or food processor. Blend until smooth. 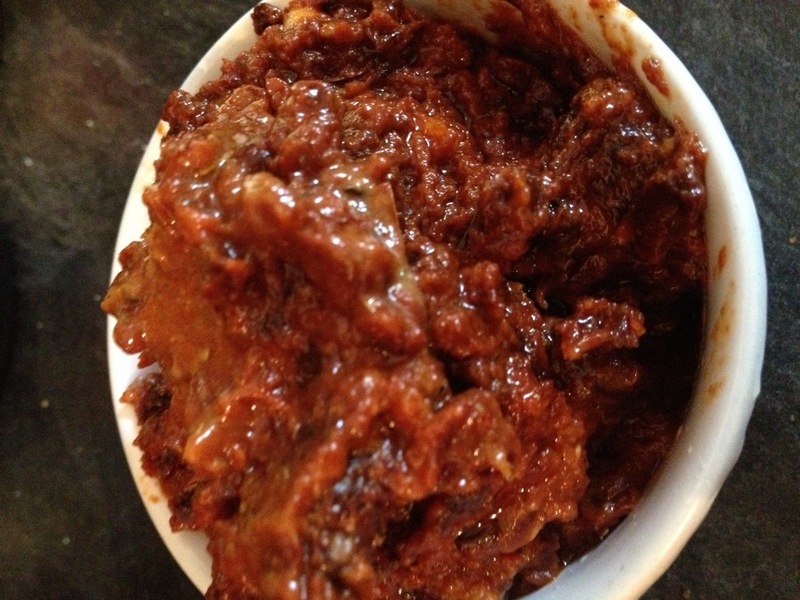 You can also use this recipe for dips and sauces. Save a few basil leaves for the top of the lasagna. Be sure to soften your sun dried tomatoes by soaking them in water 30-45 minutes before you make this recipe. Chop up the clove of garlic fine. Mince the pitted dates. 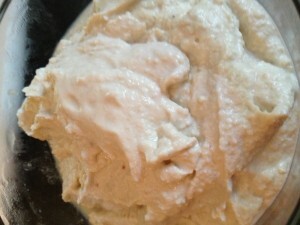 Place all ingredients in blender or food processor and blend until chunky smooth. Set aside. Place all ingredients into blender or food processor. Be careful to pulse only until it is the texture ricotta cheese texture. Set aside. This is a very popular recipe. I love it. There is a word of caution though, some people can get really bad tummy aches from cashews even if they are soaked. I didn’t use as much of the cheese as I normally would for this reason, so I had a lot of cheese left over. Slice tomatoes very thin. Slice the zucchini lengthwise as thin as possible. You can use a large peeler if you have one. Now you are ready to make your lasagna! Start by placing a zucchini slice on a plate then top with marinara, pesto, cheese, tomato and meat and then repeat the layers. Add a sprinkle of Italian seasoning with a basil leaf. Serve immediately. 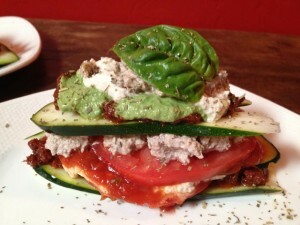 Note: If you make it and refrigerate it, the tomatoes and zucchini will make it watery. This makes 2-3 servings depending on how big you make your layers. Enjoy!